So, it took forever to fall asleep last night, but the sunlight pouring in the curtainless windows in the church nursery that we slept in didn't let us sleep past 6:30 this morning. The group of 3 guys who just graduated high school and had ridden 166 miles to get to Sheridan Lake awoke at 4am to make the 135 miles to Pueblo today. Crazy kids... Of course another group of four guys who stayed at the church had ridden 200 miles in one day to get to Sheridan Lake. Also crazy! There was a group of 3 girls with the 200 mile guys, and they got up really early to ride out into the sunrise. 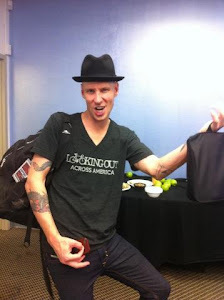 We hung around for a bit with the 200 mile guys enjoying some coffee and getting a later start to our day! 1. 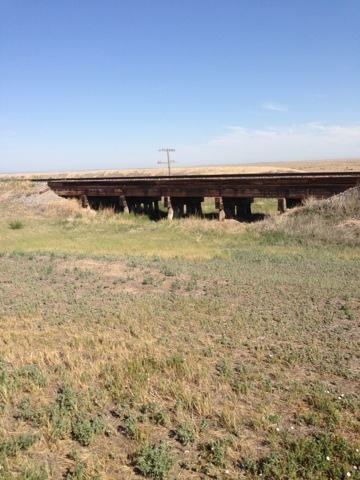 A 79 mile day to Ordway, CO, in temps in the high 90's. 2. A 50 mile day to Haswell, CO - a town where you can camp in the park with no real services. 3. 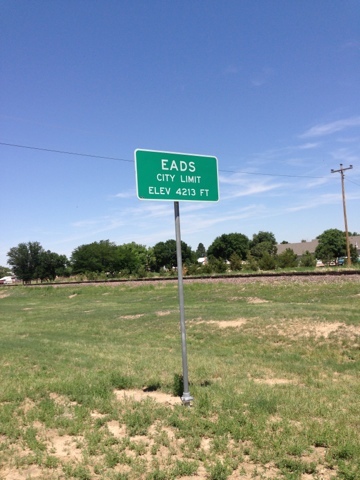 A 28 mile day to Eads, CO, with all services.